Welcome back to another Friday Open Thread which, as usual, contain the ramblings of a mad man. 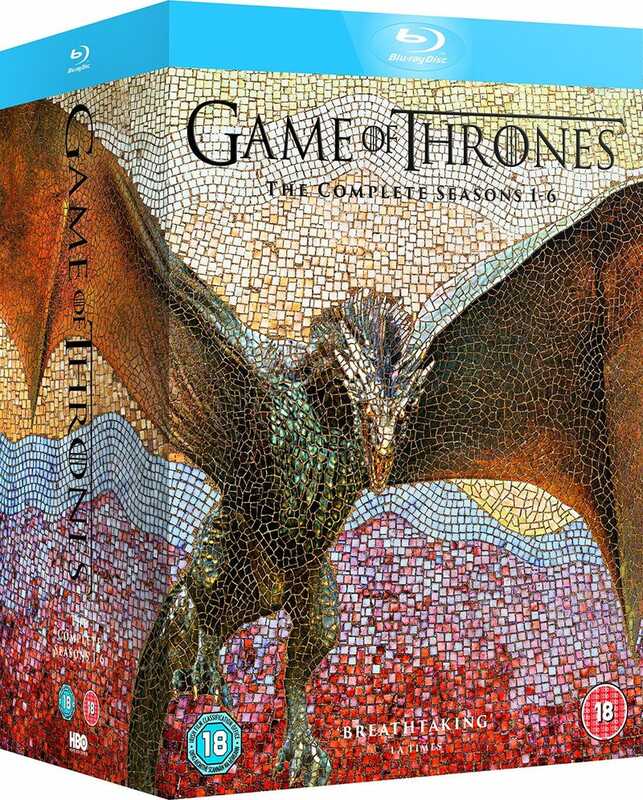 Over the last week outside of university I’ve been watching my way through the Game Of Thrones 1-6 boxset released last week (which has a very nice mosaic look and texture) and playing some Dishonored 2. Both depict government conspiracies and fuckups but they seem rather tame compared to the continued fuckups in real life, where in the UK the government and opposition are still making a dog’s dinner out of just about anything. Over the weekend I’m not planning much (Obviously in the US you have the aftermath of Thanksgiving) but will probably catch up on work and some shows such as the next episode of The Grand Tour. So what are you lot planning? Did you have an enjoyable Thanksgiving? As usual answer that or anything you want below.